Valdštejn Castle is located in the Czech Republic, in an area called Czech Paradise, close to Turnov town. 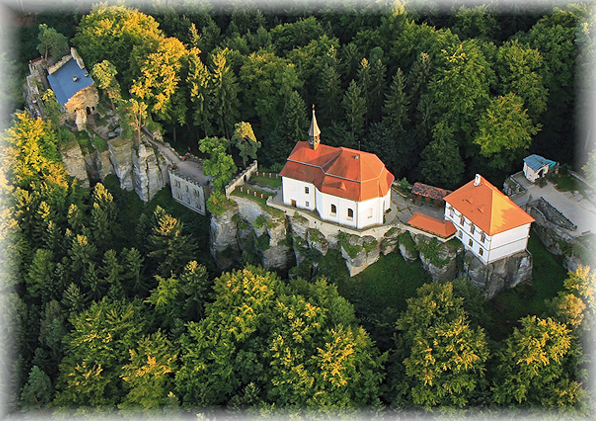 It is the oldest castle in Czech Paradise, it was established around 1260 by Jaroslav z Hruštice of Markvartice family, who were ancestors of Valdštejn family. Members of Valdštejn family lived in the castle for the following 100 years. After them, owners of the castle became Vartenberk family. 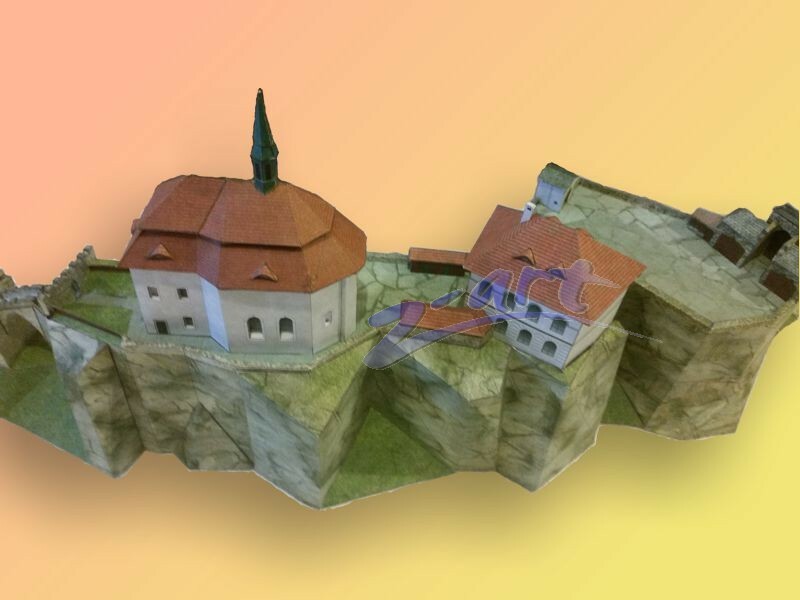 The first castle was built on three sandstone cliff massives - the front one was accessible by a stone bridge over a deep ditch, the central castle was on the same level, while the third part with a tall tower and a palace was located on a lower level. The front yard was located in the southern part behind the bridge. The castle was unconquerable from the northern side and protected by forests and sandstone rocks from the other sides. In 1424, Valdštejn was conquered by Hussite troops and new owners became nobles of Valečov, and after them, other Hussite´s supporters. Later, the castle was conquered by groups of robbers and the dark era begun. 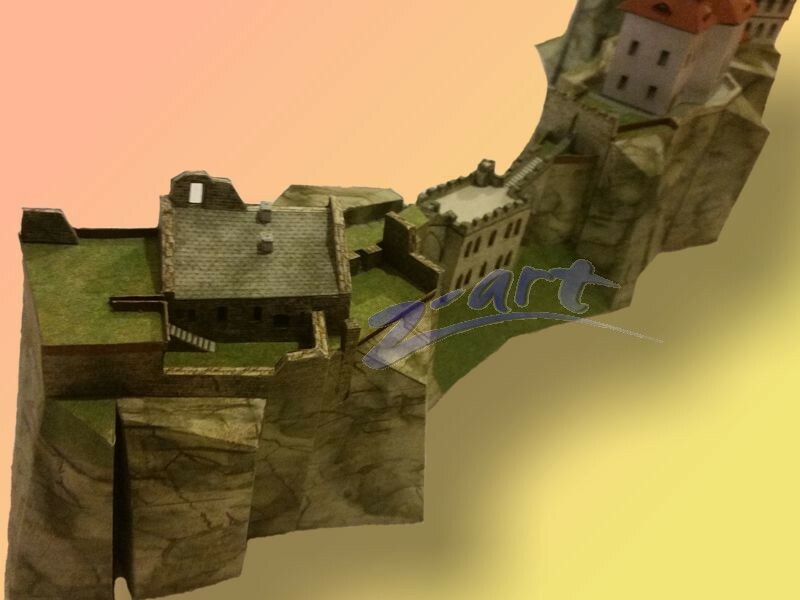 It was significantly damaged and separated into two castles. Around 1550, the castle was damaged by a fire. All wooden parts were destroyed. 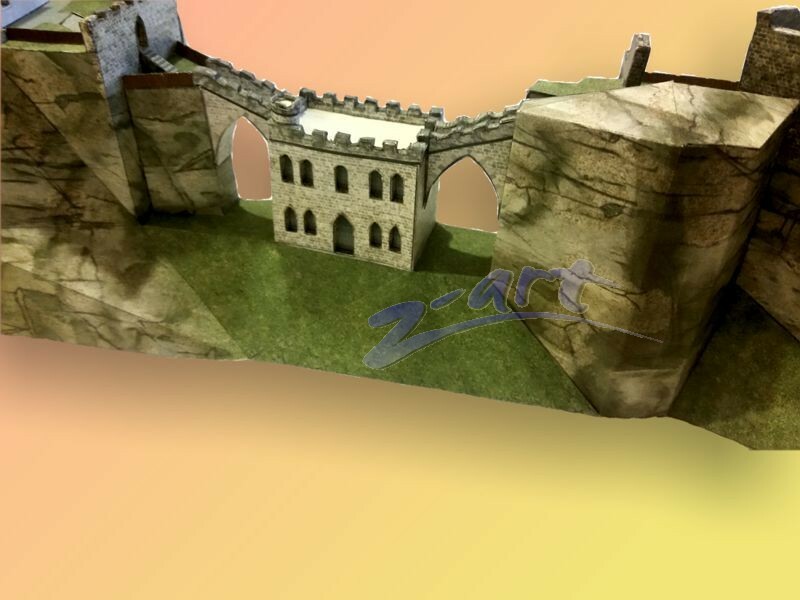 Only the stone palace, walls and a tower remained. There are no documents left saying if it was repaired afterwards. The owners left the castle and in 1582, it was only a ruin. 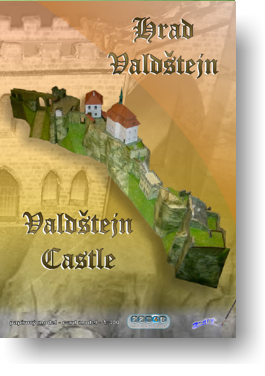 Later on, Valdštejn family became the owners of the castle again, and they restored the castle´s glory. They turned it into a place of pilgrimage, built a new staircase, two chapels, majestic entrance bridge and gate, many statues. Their followers, Lexa of Aehrenthal, built numerous tourist paths with observation places around the castle and a spa nearby. They also allowed public visit the castle. 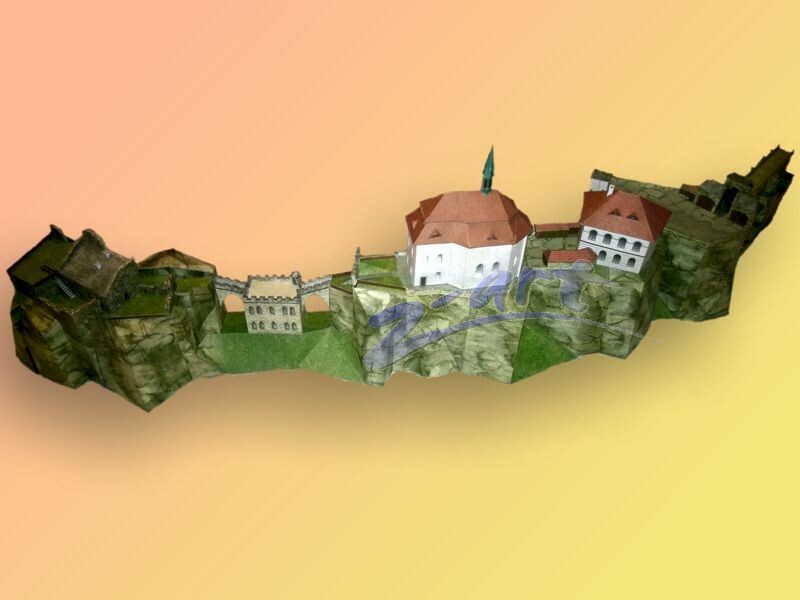 Recently, Valdštejn castle is the property of Turnov town. Over 60.000 tourists visit it every year. The entrance path from the west leads to a magnificent arched bridge with saints´ statues, through the first gate to side buildings - carriage sheds. There is also St John the Baptist chapel on the front yard. Over the second ditch, another bridge with statues was built. Behind it, there is a building which used to serve as a pub and a hotel. Nowadays it is a gallery and an exhibition hall. The dominant of Valdštejn castle is the octagonal St John of Nepomuk chapel. 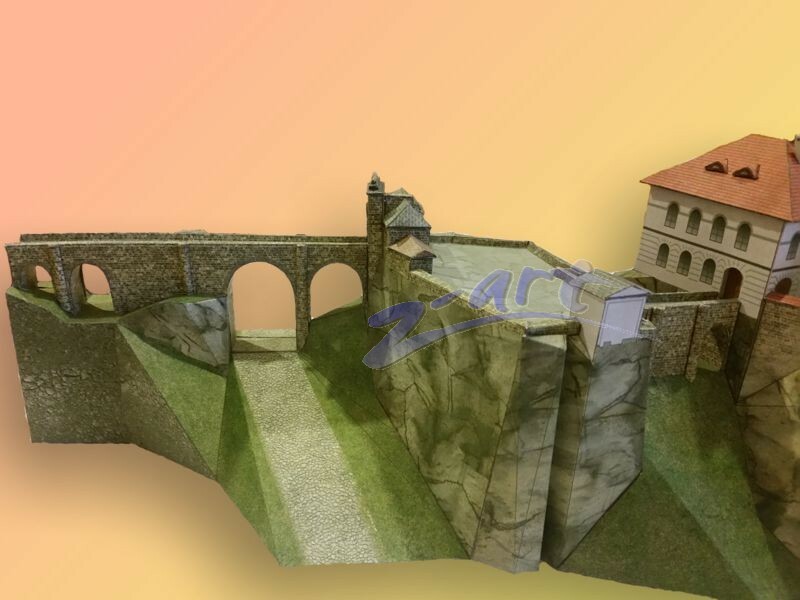 Behind the central part, there is an extraordinary bridge with a wide terrace and battlements leading to the third terrace with ruins of the original walls and a four-meter-deep hollow called obliette, which was probably a granary in medieval times. The path descends into the basements and rises again to the former palace. Behind it, there is an observation terrace.